As we strive to live healthier and more toxin-free lives, we may forget about dangers in products or services that we regularly use. We may not want to accept the fact or give up on convenient services that may be harmful to your health and the environment, but the reality is, that many of these conveniences are very harmful. 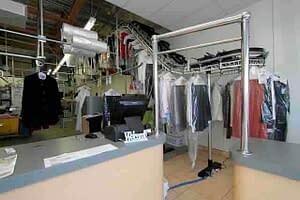 Let’s look at dry cleaning. We take bulky jackets, suits, silks, wool items, and delicate garments to the dry cleaner and hang them in our closet happy that they are so clean. But, do you have any idea what dry cleaning really is? 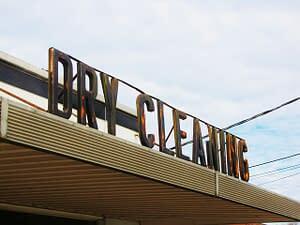 Do you know that the main compound used in dry cleaning is considered to be a “likely human carcinogen” by the National Academy Sciences, the International Agency for Research on Cancer (IARC), as well as the (EPA) Environmental Protection Agency? Translated, that means that in their opinion and research, prolonged exposure to PERC may be linked to an increased risk of cancer. Yet the chemical called perchloroethylene, or PERC is still used extensively in the dry cleaning industry today. put into a plastic bag and then presented to you as being clean. Yes, the stains and grease may be removed, but now your clothes are full of a dangerous petroleum-based chemical. The solvent is quite effective at removing stains and gunk, but much of the toxin remains on the clothes far after they have been cleaned. The machines used in the process of dry cleaning, use a substantial amount of water to keep the machines cool, as they can become overheated while getting hot enough to remove the stains. In addition to being highly toxic and potentially carcinogenic, PERC must then be disposed of. In most cases, the solvent can be re-processed and used again, but eventually, the cleaning compounds of PERC are broken down too much and the chemical now must be disposed of. Dry cleaners are supposed to send the used PERC to a recycling center for incineration, but then PERC is released into the air! Perchloroethylene, or PERC, is a colorless, petroleum-based liquid that evaporates quickly. It does not cause clothes to shrink or colors to bleed and is non-flammable. It is extremely effective in removing grease from clothes and fabric and is also used for degreasing metal parts. PERC can also be found in some adhesives, shoe polish, paint products, and some household cleaners. How Do I Get Exposed to PERC? Inhalation: breathing fumes that are released from dry-cleaned clothes or other products that contain PERC. Topically: touching clothes or fabrics that have been dry-cleaned, by touching PERC contaminated soil, or by bathing in contaminated water. What Are Some of the Symptoms and Health Concerns From PERC Exposure? If you have had dry-cleaning done for some time, you may not even be aware that you are being exposed to PERC. If you have a closet full of dry-cleaned clothes, you may experience minor symptoms such as dizziness, drowsiness, headache, nausea, and irritation to your eyes and respiratory passages. In cases of skin contact, you may feel irritation of the skin along with redness and chapping. With prolonged exposure, the symptoms and health risks worsen. You may experience mood changes, as well as memory and attention loss. Vision may become blurry, your coordination may be compromised, and your reaction time can slow. Studies by the Center for Disease Control have shown that long-term exposure to PERC may lead to cancer. What About Workers in the Dry-Cleaning Industry? Being exposed to PERC even for short amount of times can be hazardous to your health, but can you imagine what happens to the workers in the dry cleaning industry who are exposed to this potent toxin day-in-and-day-out? 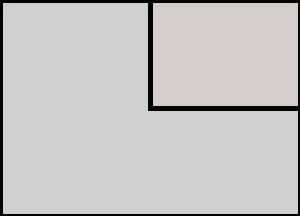 One of the main concerns for workers is when they are exposed to PERC when it is airborne. This happens when the new solvent is being added to the machines, or from machines that are malfunctioning, or older models that are not sealed well. Supposedly, new machines and cleaning practices are helping to reduce exposure to PERC, but some reports indicate that workers are still dangerously exposed to this chemical. Are There Healthier or “Green Options”? One of the first things you as a consumer can do to reduce your exposure to PERC is to buy clothes that can be professional laundered and pressed rather than dry-cleaned. Sometimes simply steaming the clothes can help remove some stains. Brushing with a microfiber cloth or soft brush can also help to remove some surface oil, as long as you attend to the stain right away. For delicate pieces or wool sweaters, you can simply hand wash them in a bit of soap and warm water. Lay them out flat to dry on a sweater rack or other flat surface so they don’t get misshapen. If you do have items that must be dry-cleaned, you can try and find a dry-cleaner that uses CO2 as an alternative cleaning method. 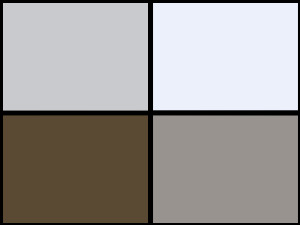 The EPA Design for the Environment (DfE) program, which is a collaboration between the garment and textile industry and the Environmental Protection Agency (EPA), believes that liquid carbon dioxide (CO2) is a good example of an environmentally-friendly and sustainable technology for use in the dry-cleaning industry. 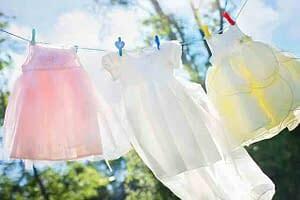 Another alternative to traditional dry cleaning chemicals is liquid silicone solvent. 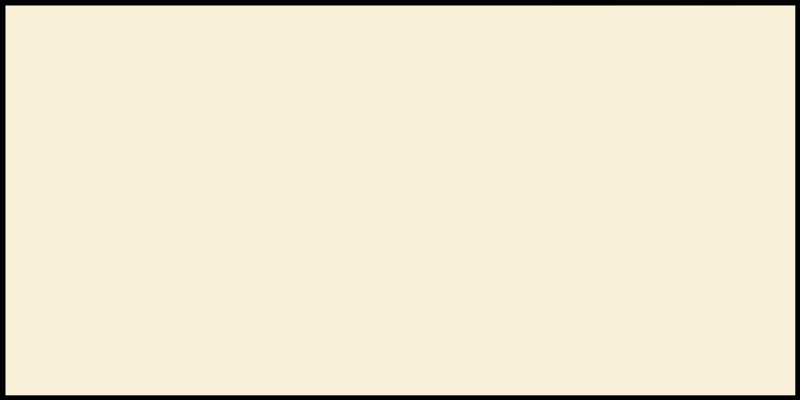 The three main ingredients come from natural sources: sand, water, and carbon dioxide. Special machines developed by GreenEarth Cleaning are used for this healthier alternative in dry-cleaning. 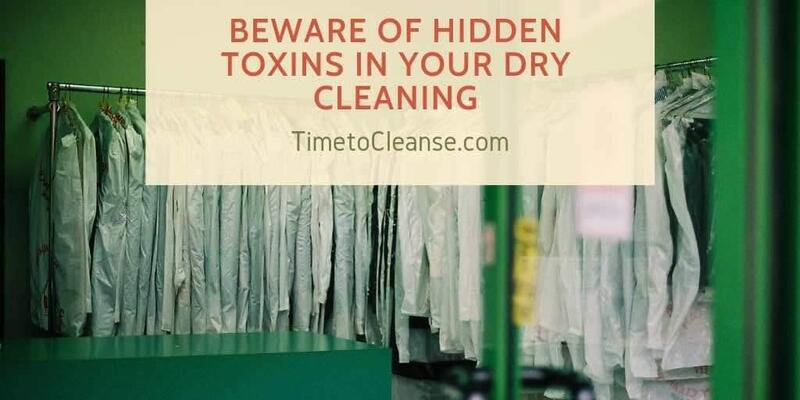 As more and more research is being conducted on the toxicity of traditional and old-school dry-cleaning methods, we can only hope that new technology and practices will be developed to help eliminate toxin chemicals that get our clothes clean. If you feel like you have been exposed to PERC and would like to give yourself a healthy cleanse and boost, consider embarking on a 9-Day or even 30-Day Isagenix Nutritional Cleansing Program. 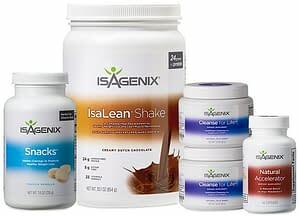 Isagenix cleansing programs use high-quality protein sources and pure botanical products to gently cleanse your system. You will feel clean and light after going through this safe and easy nutritional cleanse.